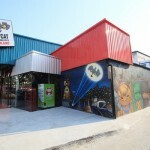 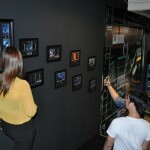 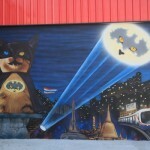 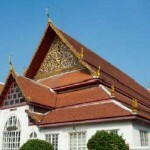 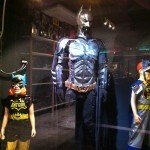 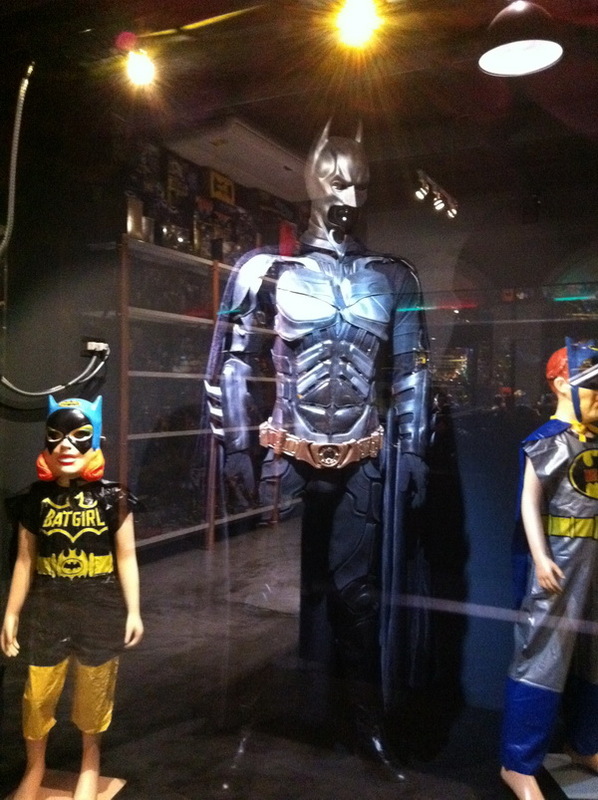 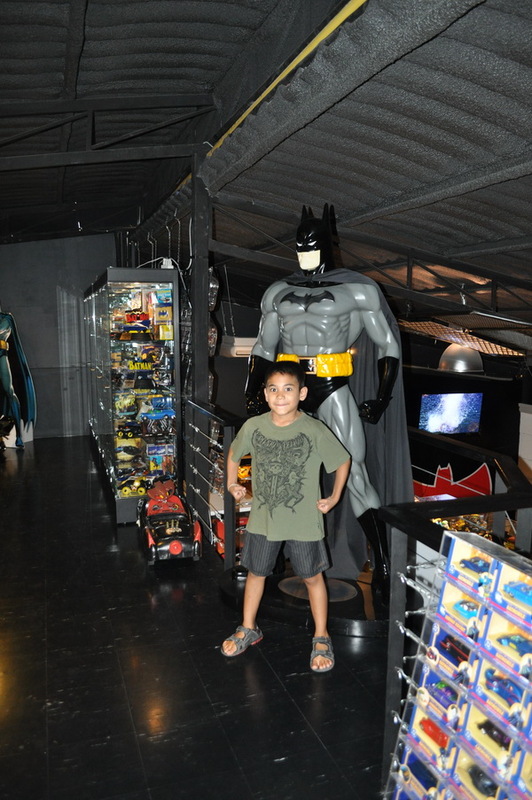 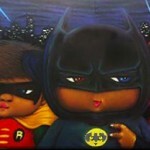 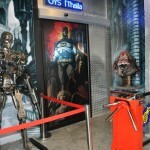 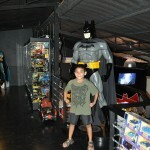 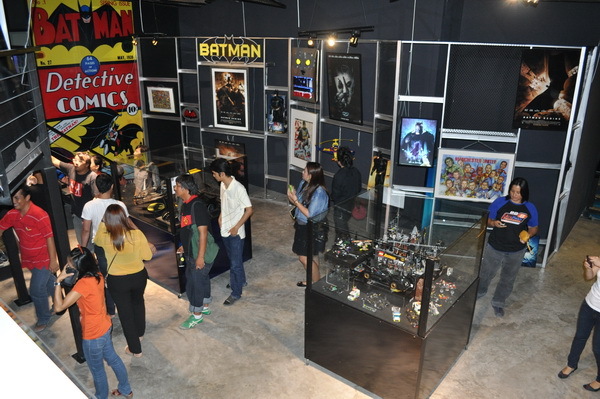 “Come & be inspired by one of the world’s finest, and Asia’s largest, Batman and other famous superhero collections. 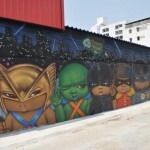 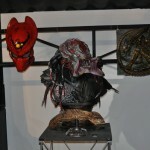 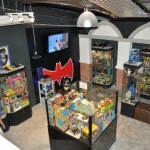 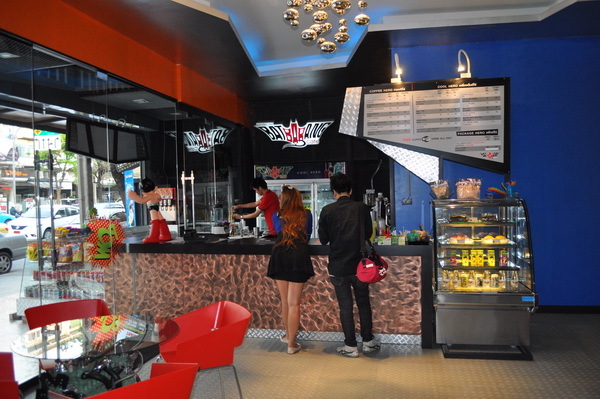 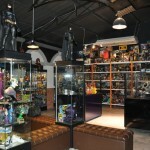 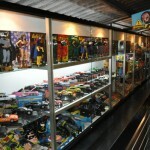 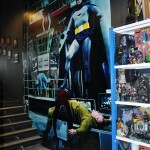 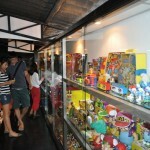 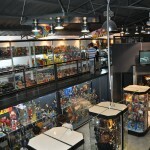 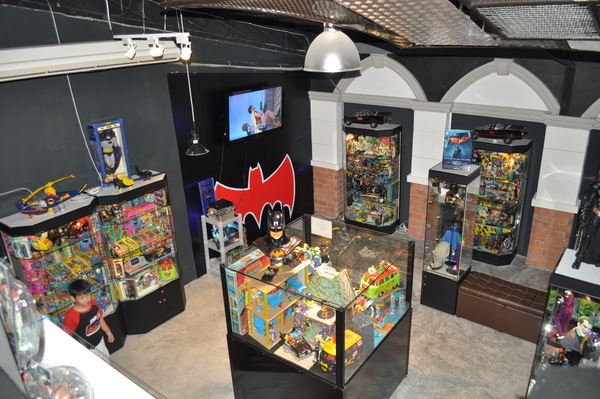 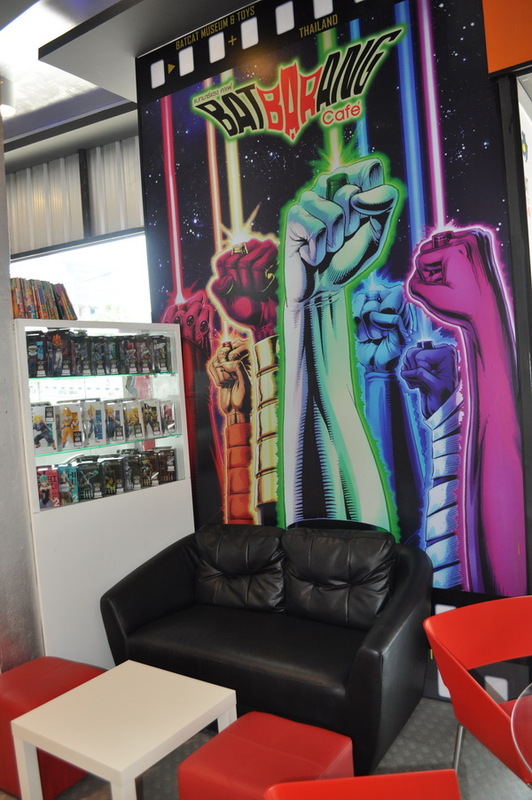 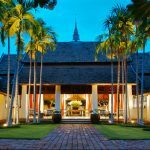 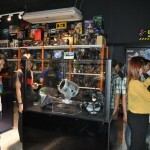 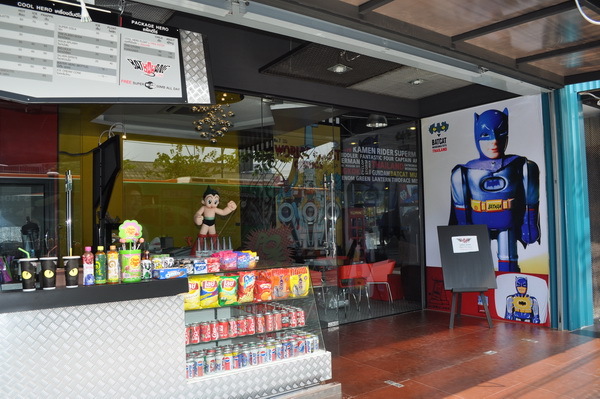 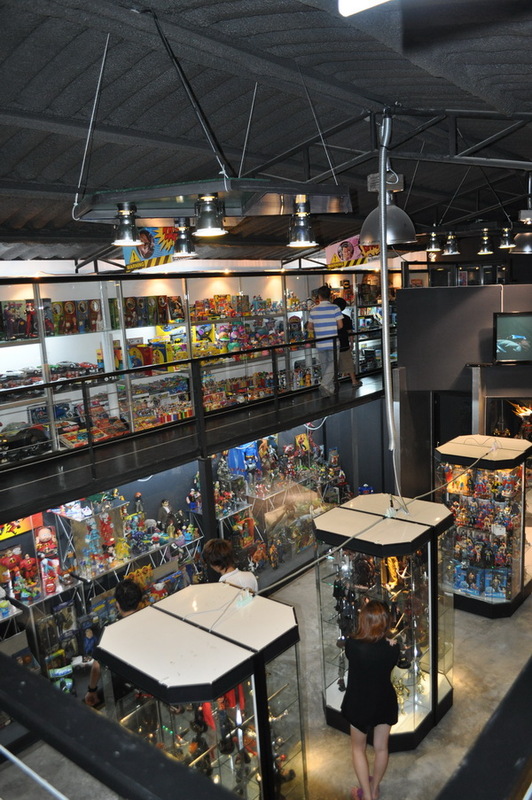 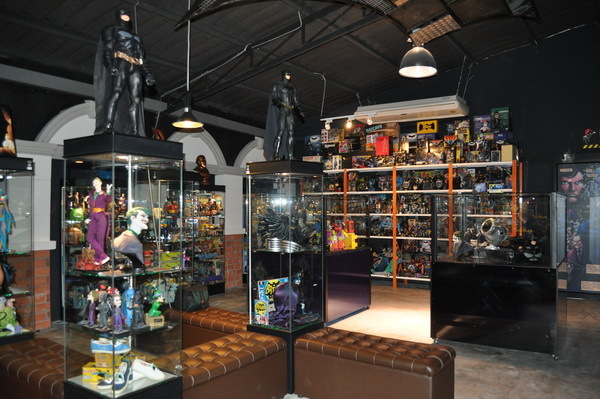 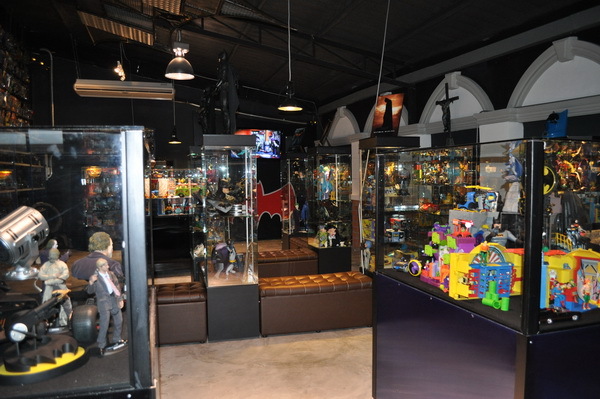 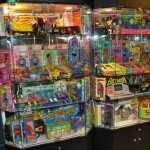 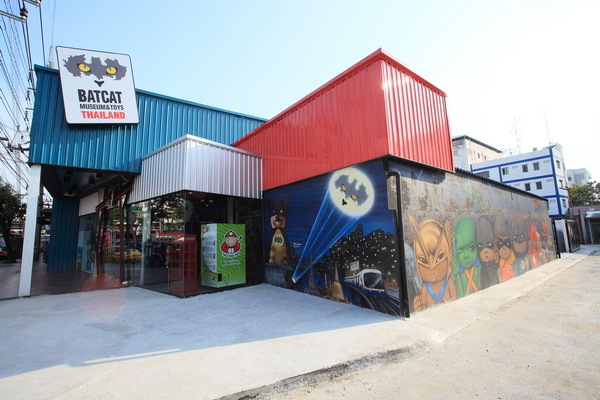 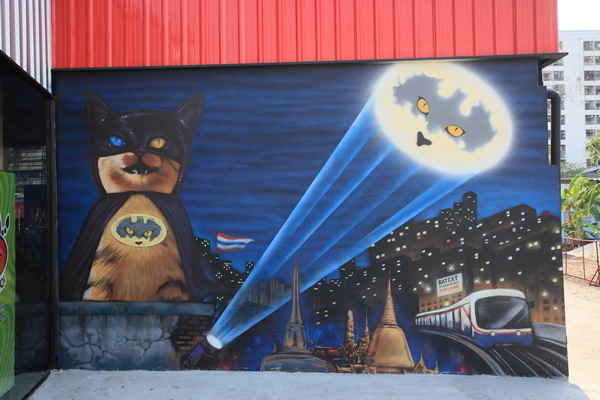 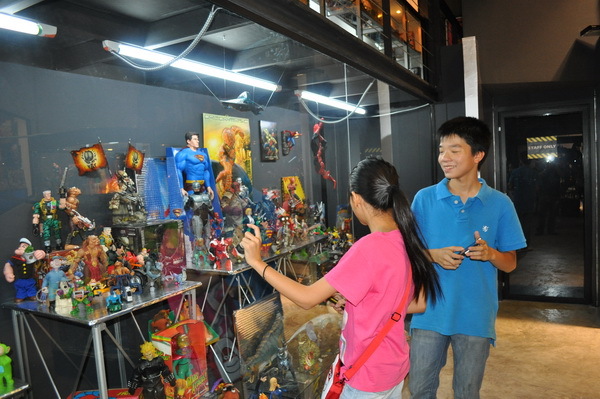 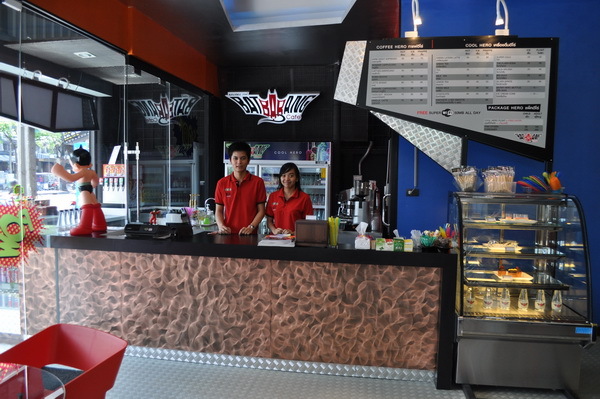 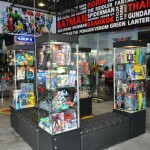 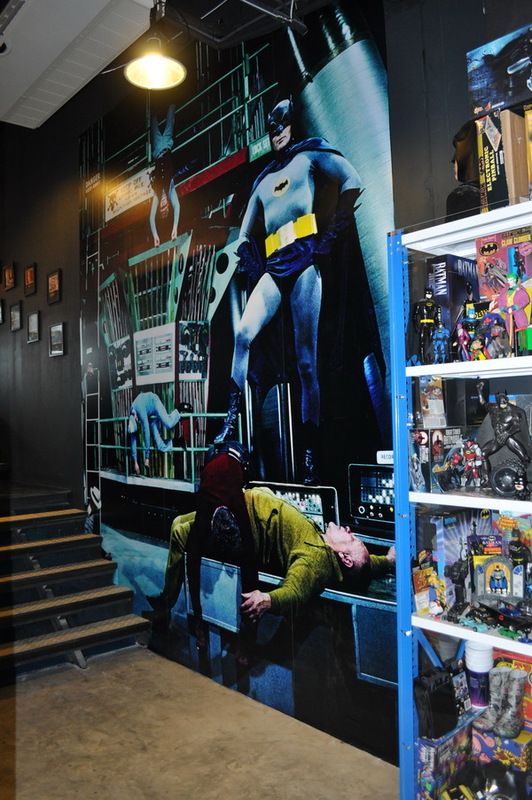 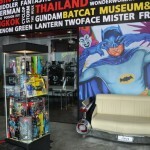 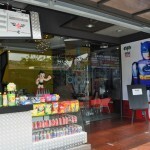 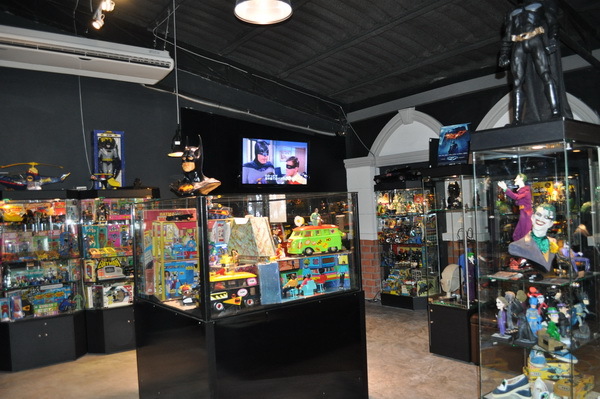 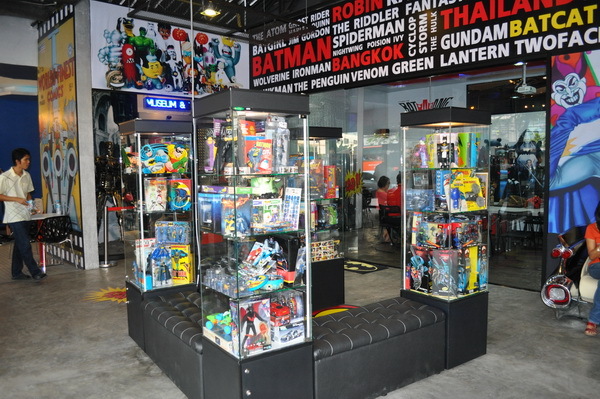 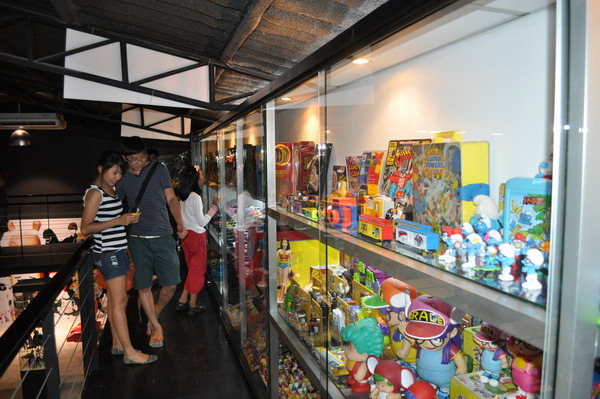 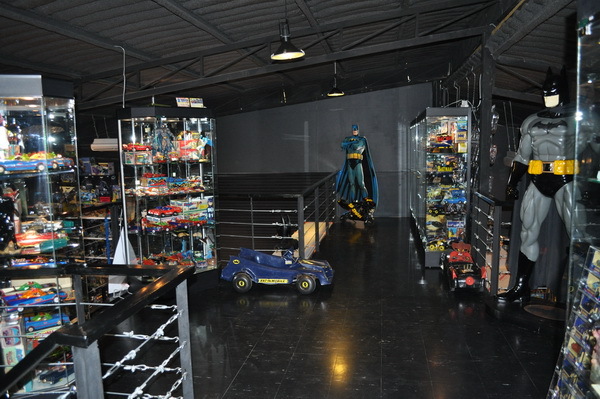 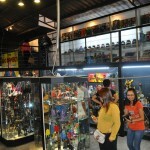 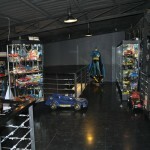 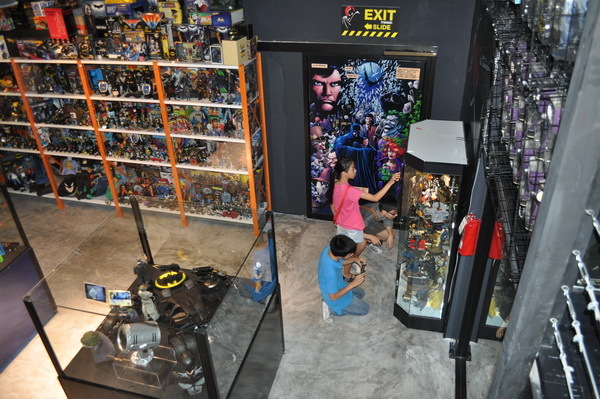 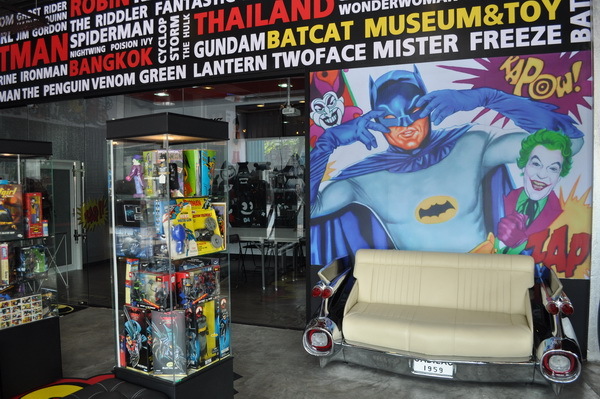 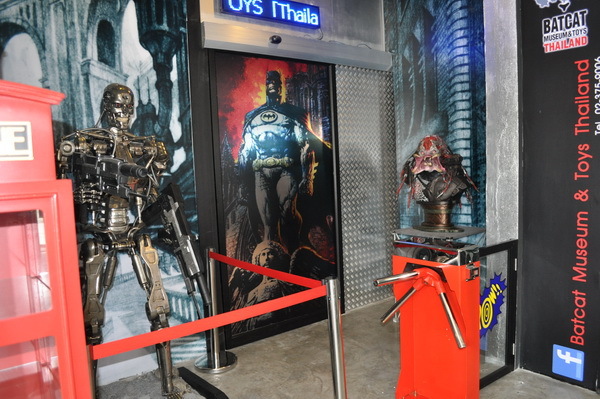 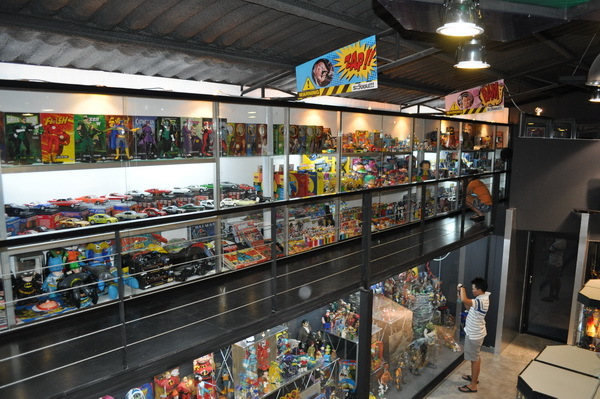 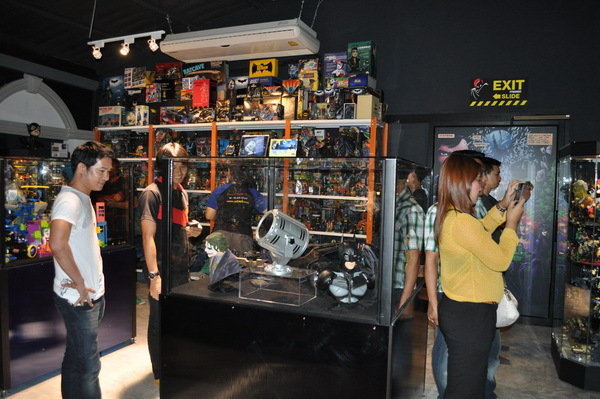 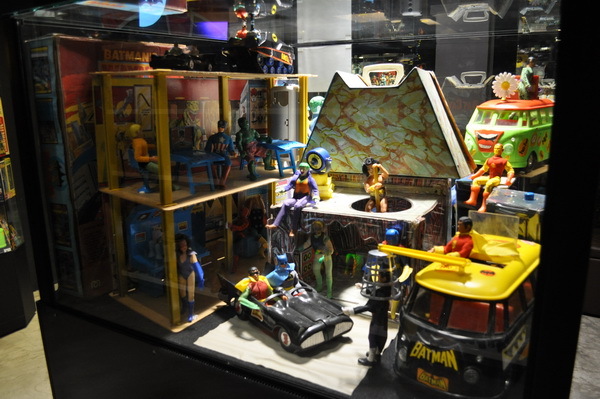 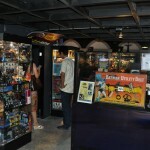 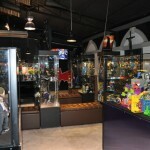 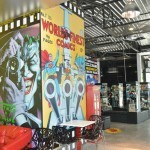 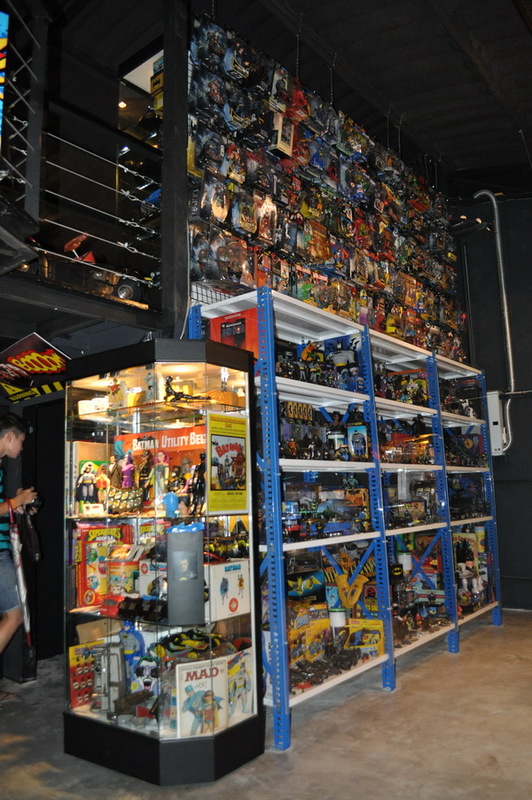 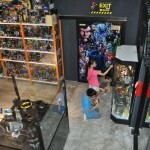 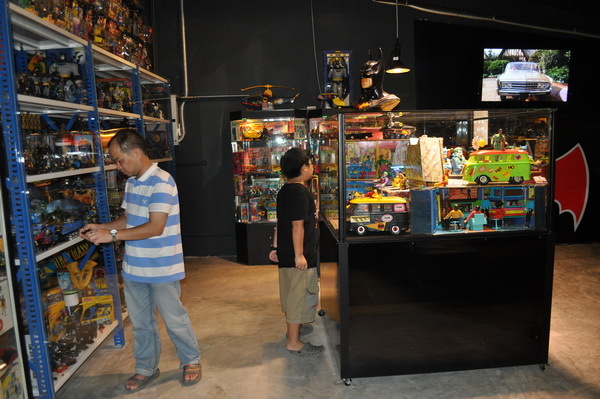 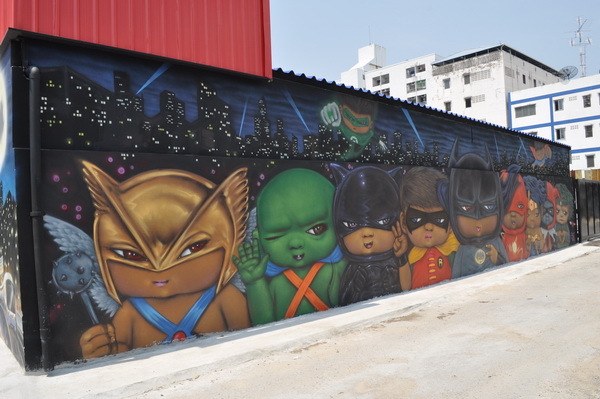 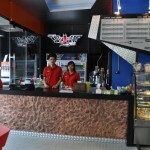 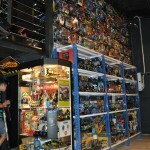 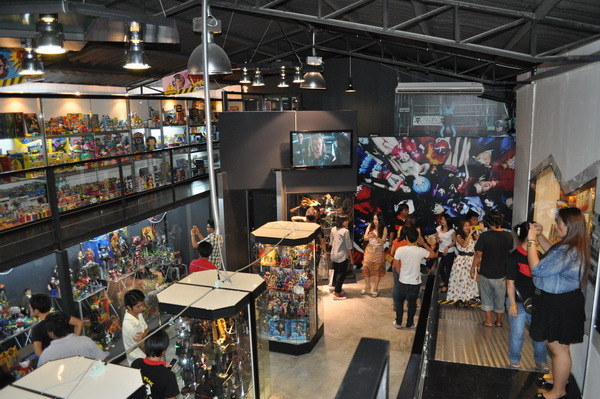 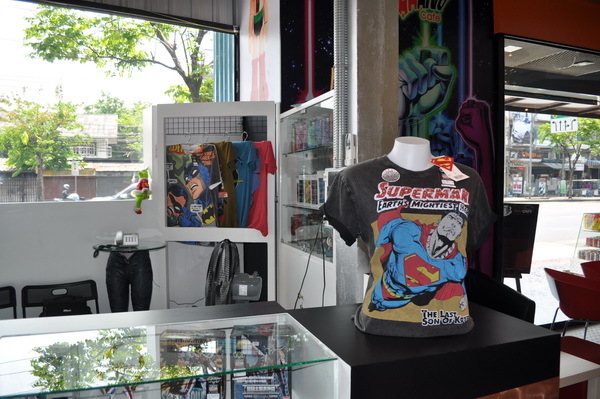 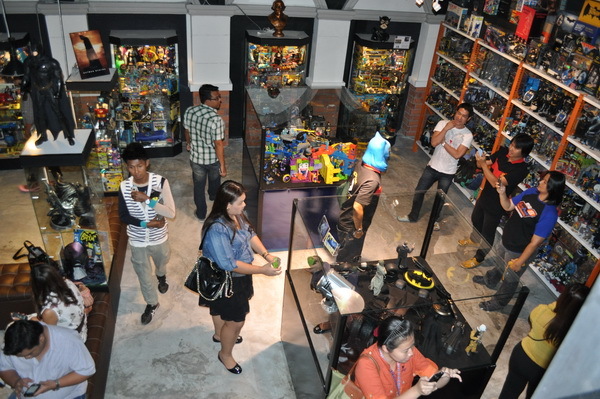 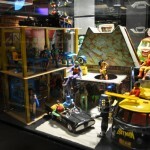 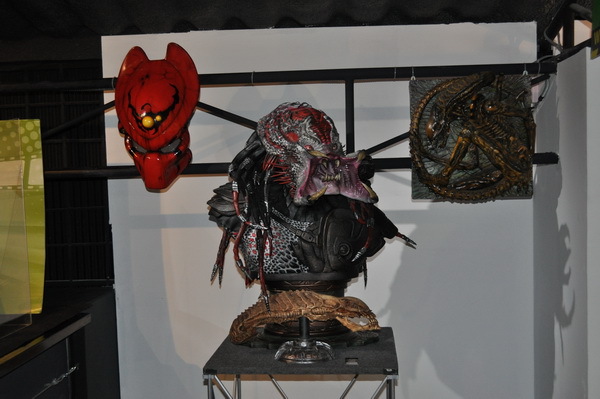 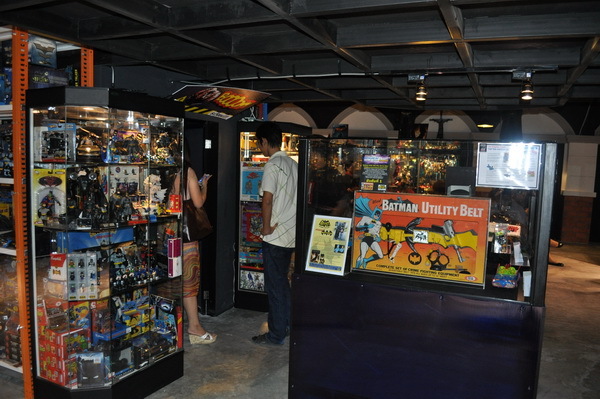 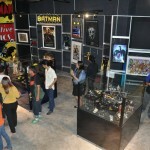 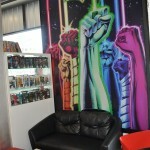 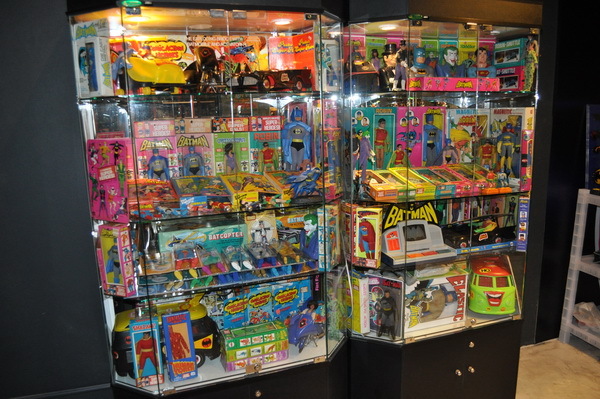 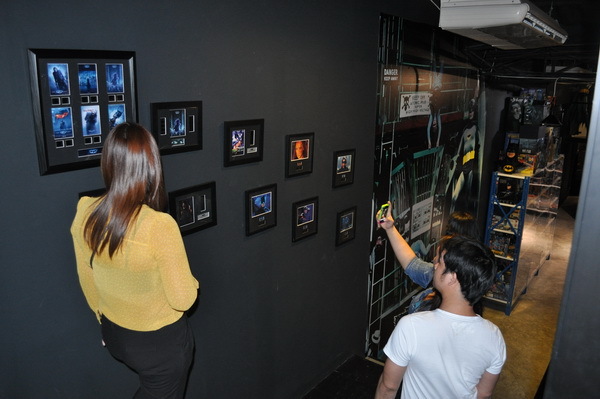 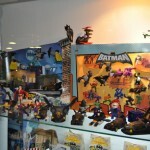 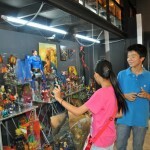 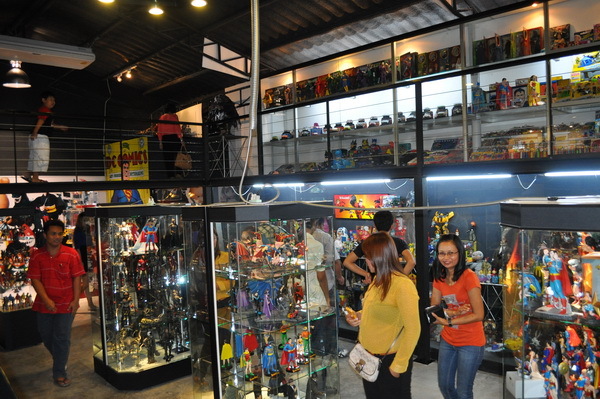 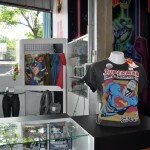 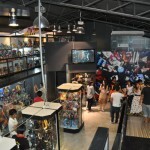 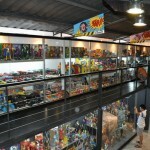 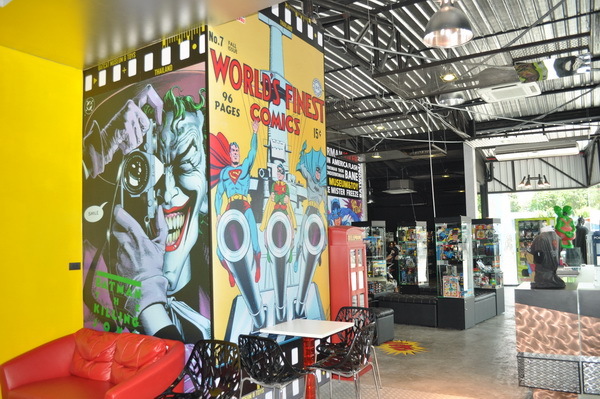 This collection of superhero (from comics, cartoons, TV shows and movies) memorabilia is also the first of its kind in Asia. 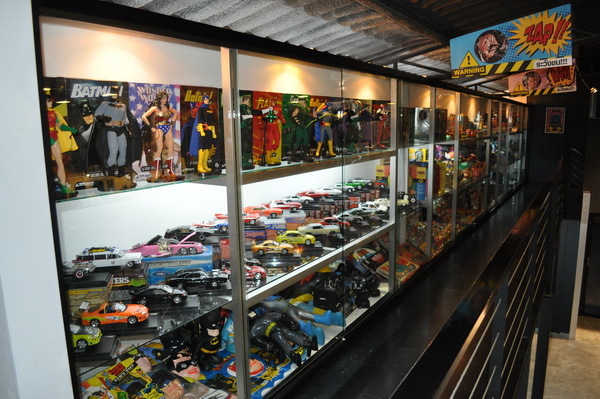 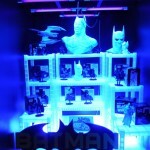 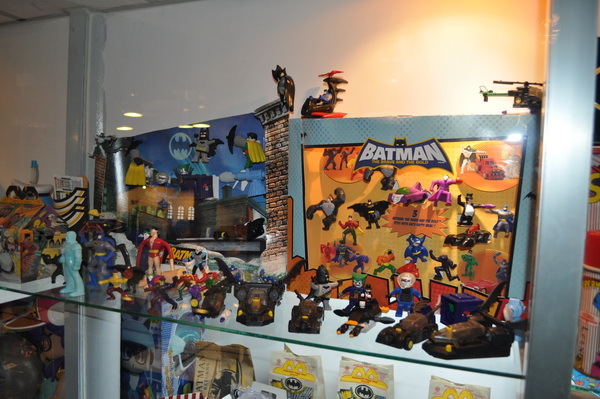 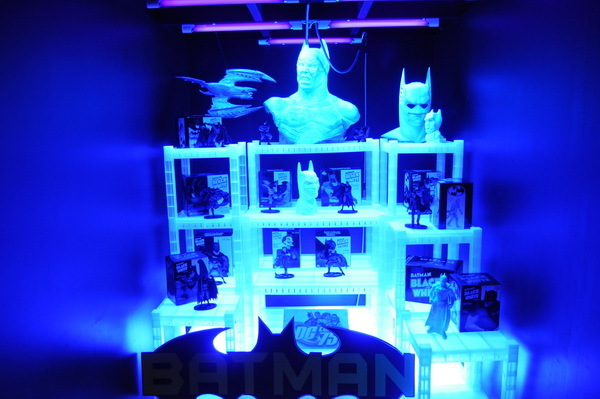 Be amazed by the sheer variety of spectacular toys and collectibles from childhood favourites such as Batman, Superman, Spiderman, and movies such as Star Wars, Aliens, the Pixar animated films and much much more.